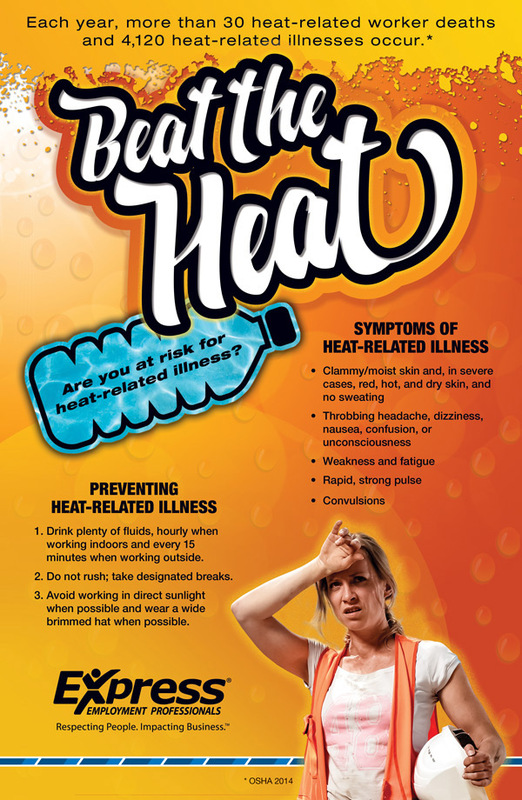 Summer is almost here and, depending on where you are, the heat can be fierce. 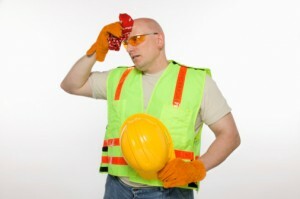 It’s important to understand how heat affects you if you work outside or in facilities that aren’t climate controlled. Not sure how to spot the symptoms of a heat-related illness? Looking for ways to prevent them? We’ve got you covered.